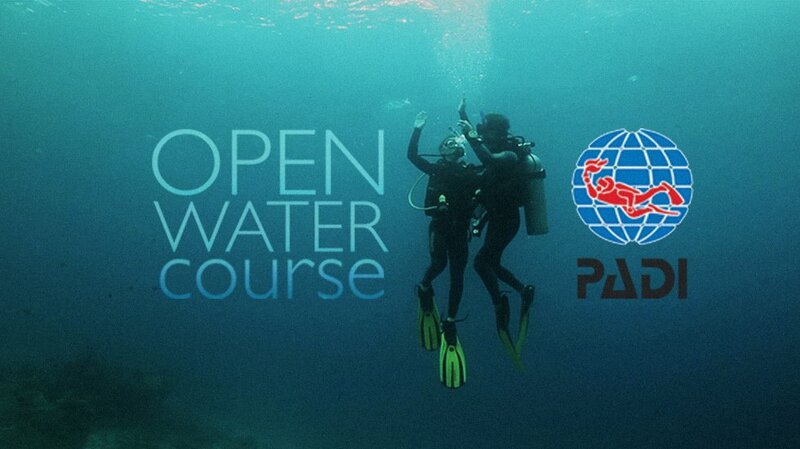 Note on Diving: PADI recommends a refresher after 6 months of not diving. This involves students who have completed all academic work as well as the confined water sessions either at home, or an uncompleted certification. Here we complete the certification. We complete the four dives on a schedule that suits you. The pick-up time from your resort would be either 8:15am or 1:15pm. The first two dives are in shallow water, where the conditions suit a beginner diver. It allows the diver to become comfortable in the water as well with equipment; here you will also practice the skills you learnt in your confined water sessions. From here it’s on to the final two dives. These are conducted in deeper water. This course lasts approximately two days.